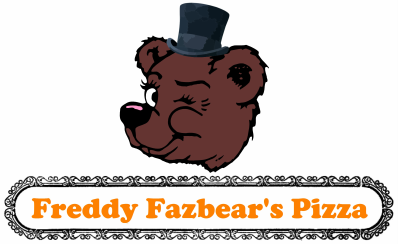 Welcome to the official website of Freddy Fazbear's Pizza, a magical place for kids and grown-ups alike, where fantasy and fun come to life! Here, you can look at the history of Fazbear Entertainment, browse through our collection of pictures, which includes some photos of inside Freddy's, vintage photos, and official artwork. You can contact us, look at our collectibles, or go check out Freddy's Fun Corner to have some fun! This website is owned by Fazbear Entertainment.